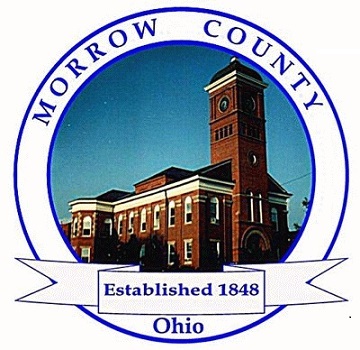 Knowingly providing FALSE information to a public official is a violation of Section 2921.13A5 of the Ohio Revised Code and is a misdemeanor of the first degree. - The base fee for a dog license is set by your County Commissioners. A license may also be assessed a late penalty if it is purchased outside the standard registration period. Besides these fees, a convenience fee is added to a license bought online. The fee is listed on the website as the 'Online Fee'.